A fine selection by C.Z. 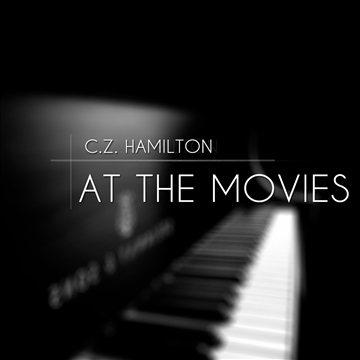 Hamilton, "At the Movies" is a free music EP by C.Z. Hamilton featuring 9 covers of some of the artists favorite soundtracks from film such as: Pirates of the Caribbean, Kiss from a Rose and Bella's Lullaby among others. Originally released as a bonus on "Solo Collectors edition" the EP is now available free and exclusively on Noisetrade.